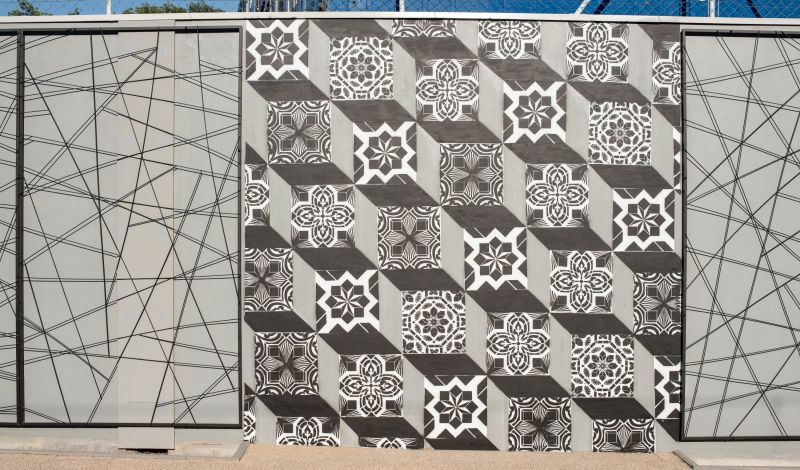 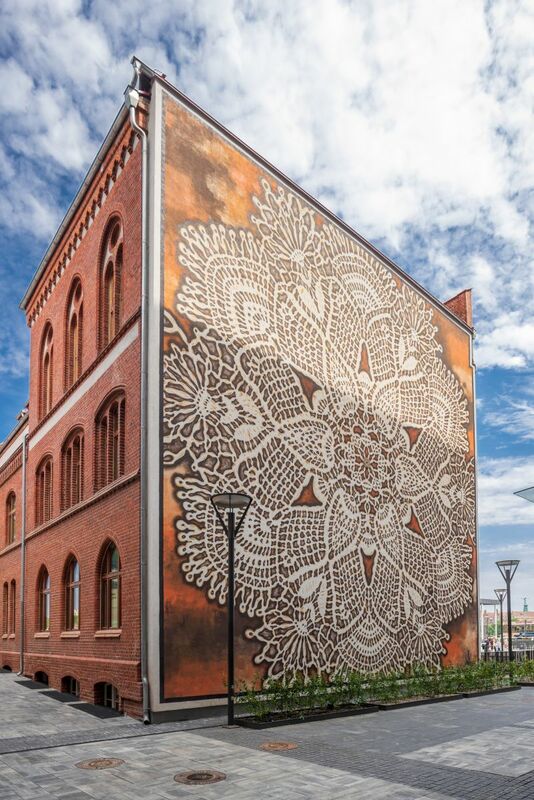 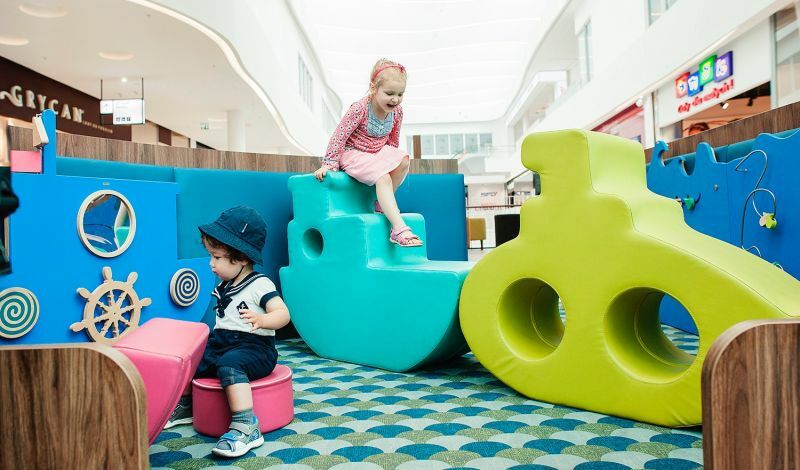 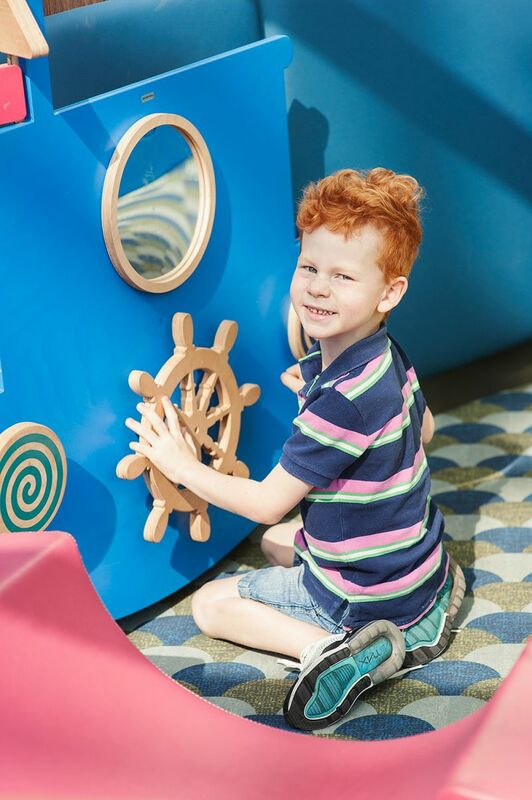 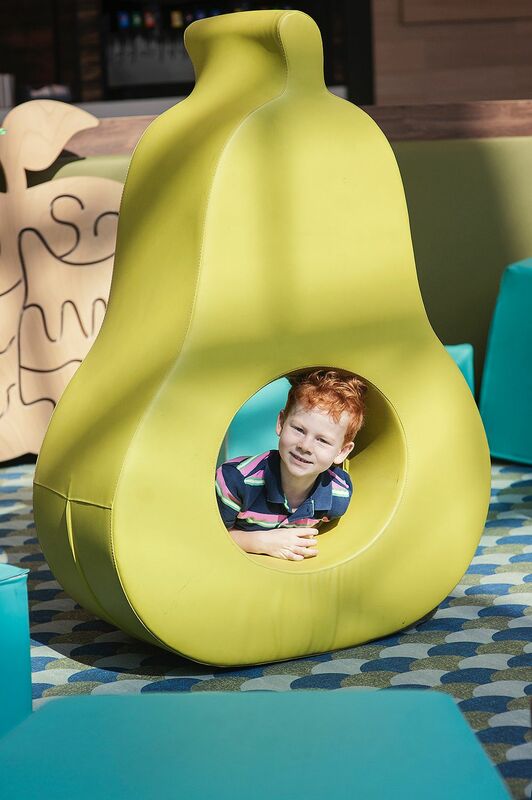 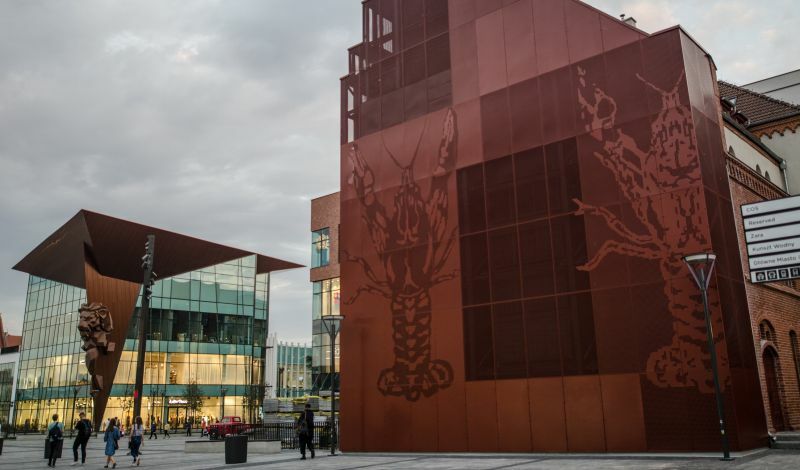 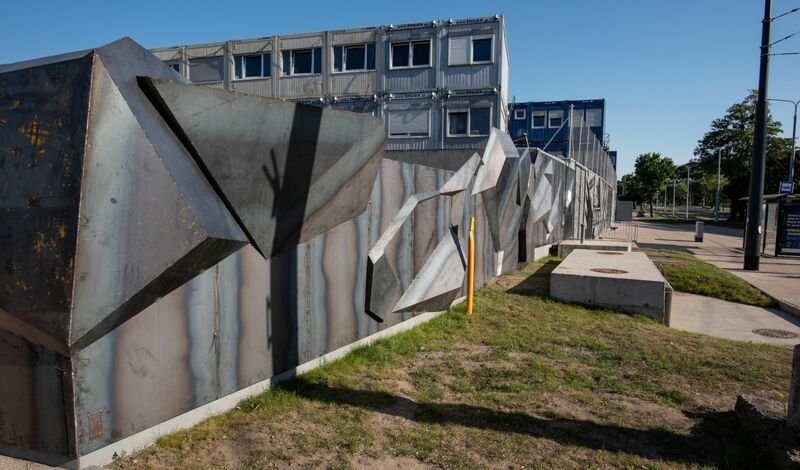 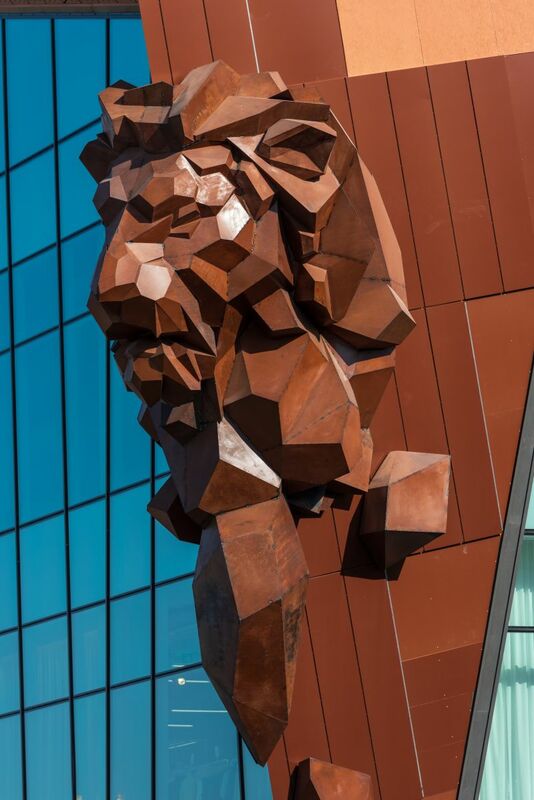 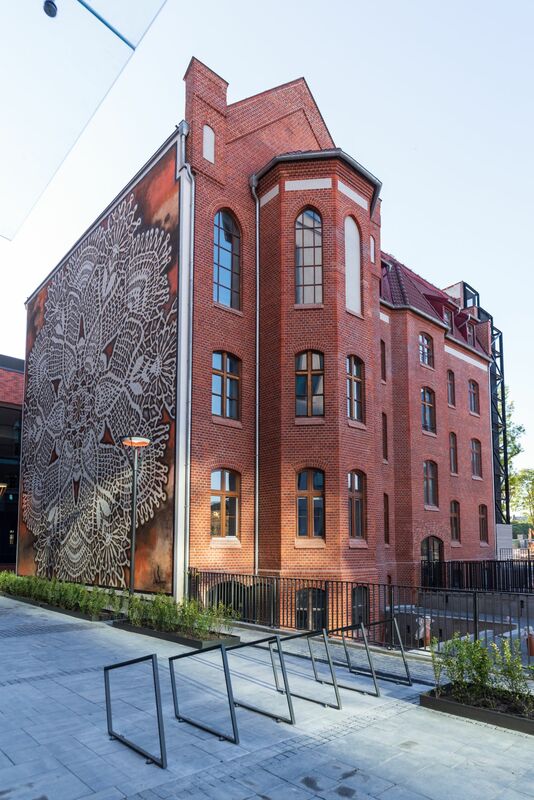 Recently Forum Gdańsk has been enriched with the monumental sculpture of the Lion, "lace" mural, customized playgrounds and an installation combining reliefs with paintings and greenery. 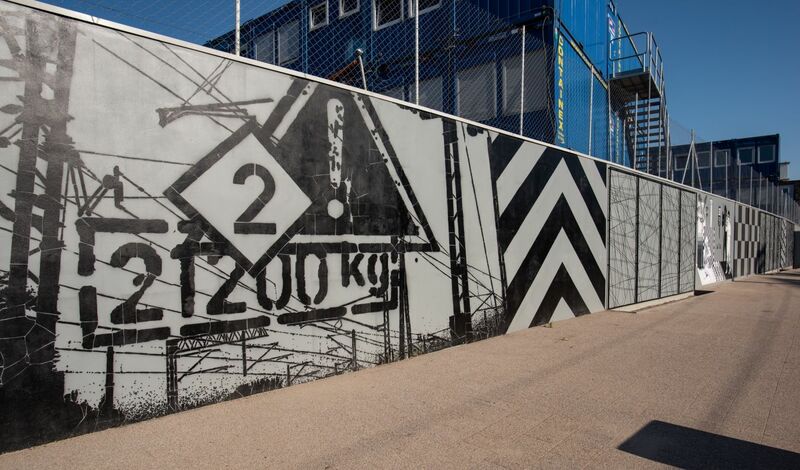 What is more at the request of Forum Gdańsk, special posters designed by Ryszard Kaja were created. 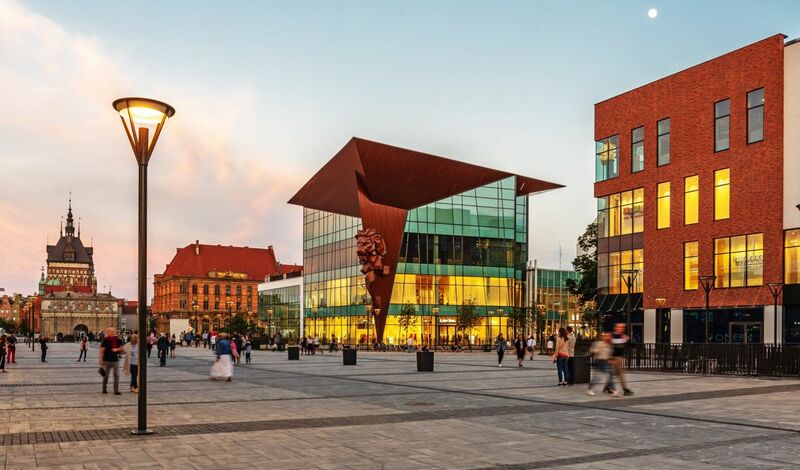 They link elements characteristic for this shopping center and the city of Gdańsk.